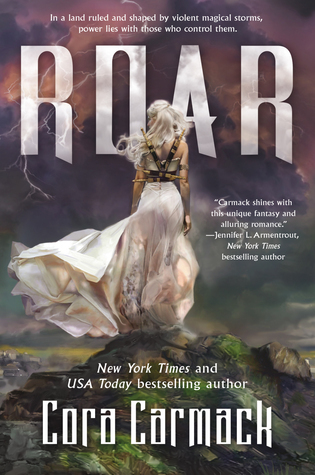 It’s always so satisfying to enjoy a book that you were told would be a perfect fit for you as a reader, and that’s exactly what happened with Roar. It’s a novel with so many elements that I find personally appealing: elemental magic, a capable princess who is determined to do whatever it takes to achieve her goals, a broody and manipulative prince who is pulling the strings to make things go his way, a group of storm hunters who form a found family filled with a variety of personalities, a journey-quest to discovery of important knowledge about the world and about one’s self. It’s no surprise that I really enjoyed reading this one! 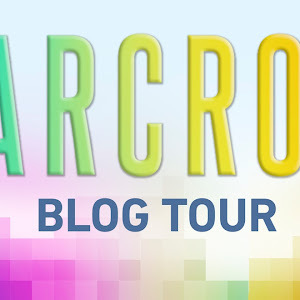 Carmack did an excellent job juggling the characters (and their personal development and relationships) and the plot (the main one and the subplots), and her narrative style is incredibly accessible and easy to read. But what I think fascinated me the most about this story was the set-up of the magic system, as it felt unique to most elemental magic tales that I’ve read in the past. I can’t stop thinking about how clever it is, and I’m certainly looking forward to learning more about it! 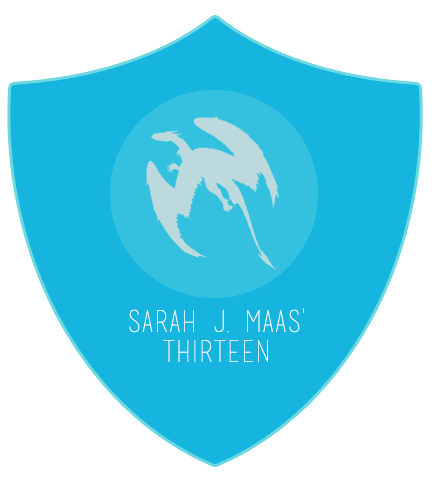 Even though she employs recognizable fantasy tropes and veers into dialogue and description in a way that occasionally feels a bit contrived or corny, I still think that Carmack did a great job with her first venture into YA fantasy. I’m a Roar fan, and I’m looking forward to diving into Rage when it comes out later this year. Vikram, the Fox Prince, is determined to win the Tournament of Wishes in order to secure a wish that will secure his place as heir to his kingdom instead of the puppet ruler the council wants him to be. He needs to have a partner for this competition, and with the information he’s been given, Gauri, the Jewel of Bharata, a princess who loves her country fiercely and can handle herself well in court and in combat, fits the bill. The two of them must venture into the mythical world of Alaka to participate in this competition and will need to work together to overcome all the obstacles they face. But will they win it all in the end? 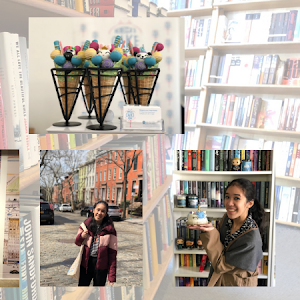 I was hesitant to pick up A Crown of Wishes because, though I liked The Star-Touched Queen, I didn’t end up loving it as much as I expected to. But DJ recommended that I read this book, put a finished copy in my hands and picked it for me to read as my “book picked by a friend” for March this year – and I’m truly glad he did. 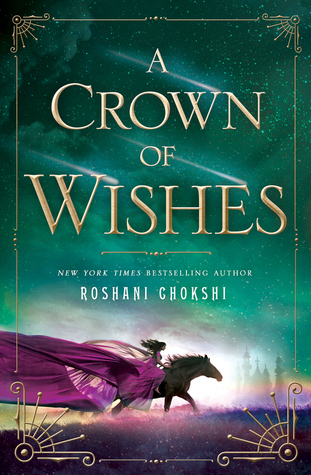 I adored A Crown of Wishes, and I’m glad I didn’t miss out on reading this one. 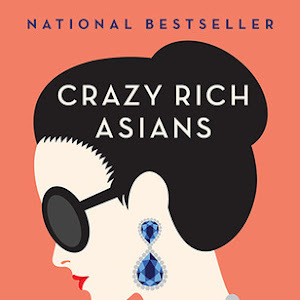 There are just a lot of things that I truly liked about this book! First, I live for a tournament set-up and a journey-quest set-up, and I get both of those things in one story. Second, the descriptions were still done in a way that made them vividly pop off the page and into my mind but didn’t feel overly flowery the way that the ones in the previous book did. Third, there’s a lot more humor in this story than I expected, and I love when that happens (especially when it manifests in the form of banter). And fourth, and best of all, I really liked both main characters a lot. Vikram reminds me a little bit of Nikolai from the Grishaverse – charming, clever and cunning about working towards his goal. But my heart really belongs to Gauri, who is just the sort of female lead I adore – ferociously independent, incredibly passionate about what she loves, fully capable of wielding both her looks and her weapons with skill and still so vulnerable in a lot of ways. I really enjoyed their story and would certainly highly recommend checking this one out (even if you felt only lukewarm about its predecessor)! Bailey Chen has been working at the Nightshade Lounge while she struggles to find a job that will put her college degree to good use. Owned by her best friend Zane’s family, the Nightshade Lounge is more than meets the eye – it’s a front for bartenders who fight demons and monsters using cocktail recipes that give them an advantage in a fight, one bar among the many who are part of this secret world. It’ll be up to Bailey and the rest of these mixologists to figure out who is behind the string of recent gruesome deaths in Chicago before it’s too late. 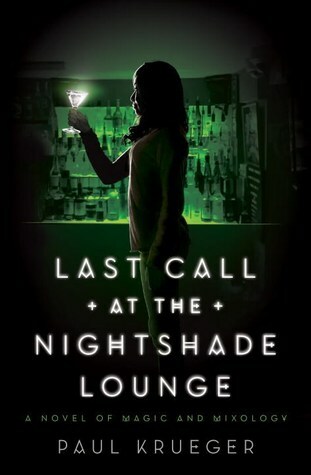 If I were to rate Last Call at the Nightshade Lounge based on sheer enjoyment, I’d be inclined to give it a more favorable one because I thought it was a fun read! In many ways, this story shared the vibes that shows on the CW/WB give me – entertaining and compelling, even when it gets to be just a touch unbelievable and over the top with the drama. It was fun to read about Bailey trying to piece things together, both with regards to her life and the murders, and it kept me reading once I’d started. But what really piqued my interest was the author’s use of cocktails and alcohol variants as the magic system. I thought it was refreshing to see a new twist to the idea of potions in a modern-day setting, and I fully appreciated the inclusion of cocktail recipes (and historical details pertaining to their ingredients) from the “handbook” in the novel. Unfortunately, this novel lacked development beyond the surface level with regards to the characters and relationships. 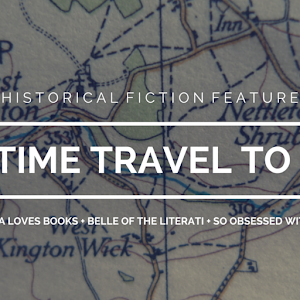 It also felt like there was a lot of lull time where nothing happened in the first two-thirds of this novel; on the other hand, the last third felt rushed because things were happening all at once. Still, despite erratic pacing and shallow development, I found it pretty fun (and quick) to read!